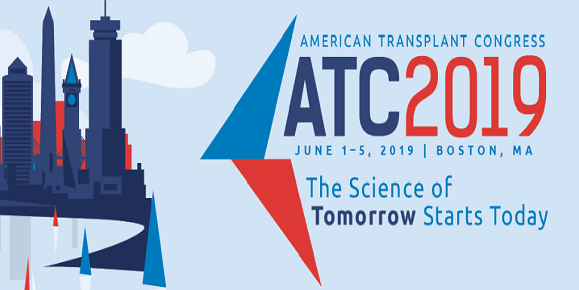 The event is intended to coincide with the 2018 American Transplant Congress (ATC) in Seattle and will be held at the Mercer Island Community and Event Center, approximately 7 miles from the Washington Convention Center, venue of the ATC. The keynote speaker of the evening is Dr. Clive Callendar, Professor of Surgery at Howard University and founder of the National Minority Organ and Tissue Transplantation Education Program (MOTTEP). Dr. Anil Chandraker, the immediate Past-President of the American Society of Transplantation, will be moderating the event. The event is being organized by MOHAN USA, a non-profit organization that seeks to promote ethical organ donation in South East Asia and to spread awareness about organ donation and donor participation in the South East Asian community in North America. This educational event will be followed by an open Fundraiser to raise awareness about ethical organ donation in South East Asia. You may choose to attend or skip the fundraiser at the time of registration.